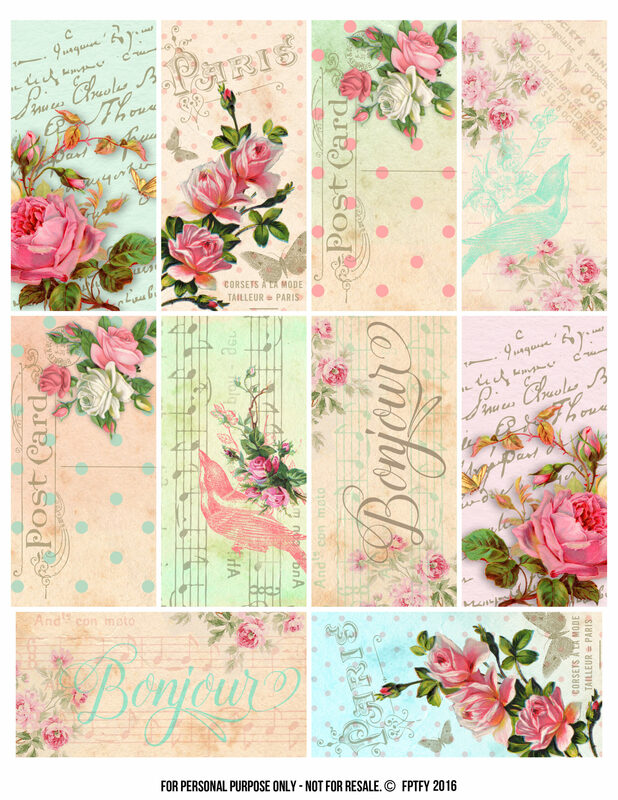 2 x 4 Parisian scrapbook printables that could be used for so much more than scrapbooking! Filled with breathtaking florals and sweet graphics, these pretties are yours for the taking! To keep providing these kind of quality prints, I ask that you do not sell them as digital prints or pre-made tags. Aw! Thank you Jennifer! It really means a lot when I know that! Sometimes I wonder if other really like them or not! So really, thank you for taking the time to let me know!!! God bless!! so beautiful. Thanks so much Keren. I’ll definitely be printing these beauties out. 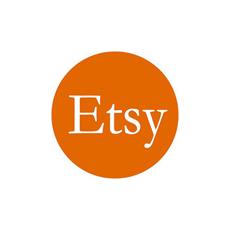 So many things I’ve downloaded and used from this wonderful site! NO! THANK YOU!! :) So AWESOME TO KNOW MY DEAR!!!! Very pretty – thank you so much! Im sorry you are having trouble! so pretty ! thank you so much ! Thank you so much for the beautiful Printable s.I’m quite new to this computer thingy and learning something new every day. So good to know that there are so many talented crafty folk out there kind enough to share their ideas. you are so welcome!!! I really want to make tutorials.. hopefully soon! Thank you so much. GBU. Thank you for all you do and sharing your talent with us.Love all the prints.You are a very kind woman. So Sweet Betty! Thank you for making my night!! !